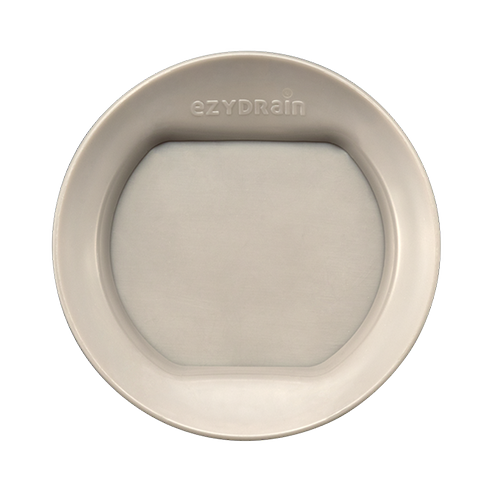 How to choose the EzyDrain product that is suitable for your needs? The ‘one-stop’ solution to all domestic and most work places. The Multi Pack offers a choice of fittings suitable for use with standard floor grates, open pipes and the 100mm x 70mm long neck fittings. The Twin Fin offers easy installation in obstructed or misshapen pipes (100mm), while the complete base can be fitted readily into the 100mm x 70mm (long neck) or open 90mm pipes. Fits both 100mm and 90mm floor pipes and fits through all floor grates including 100mm x 70mm (long neck). Contents: 90mm complete base with rubber ring + 90mm top ring + 100mm twin fin soft base ring in blister pack with instructions and product card. Contents 90mm top only + 100mm twin fin soft base ring in blister pack with instructions and product card. 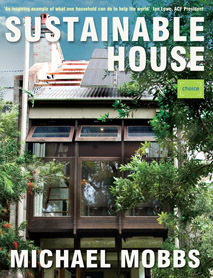 The simple choice for most domestic situations where standard 100mm pipes have been used. The Twin Fin will fit through all floor grates and easily fits into misshapen pipes. Fits all pipe fittings from 86mm – 90mm and 100mm x 70mm (long neck). Base can be glued into pipe securely for high pressure areas. Contents: 90mm complete base with rubber ring attached + 1 additional sized rings + 90mm top ring in blister pack with instructions and product card. Contents 90mm top only + 100mm twin fin soft base + ring top in plastic bag with tag and instruction product card. 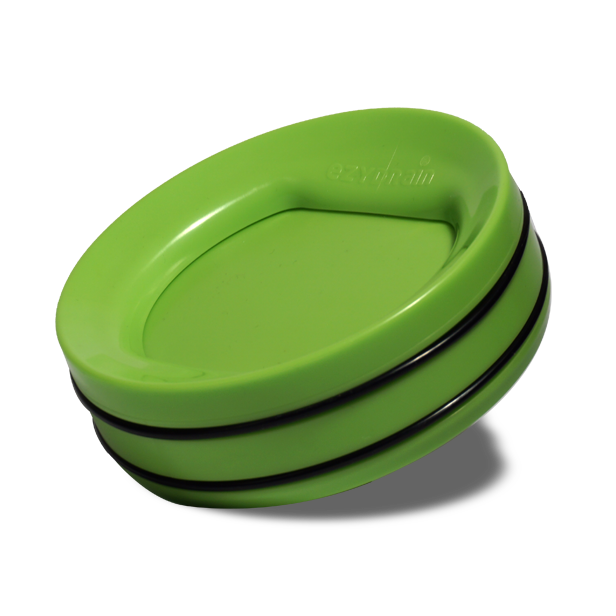 Contents: 90mm complete base with rubber ring attached + 90mm top in plastic bag with tag with instruction product card.